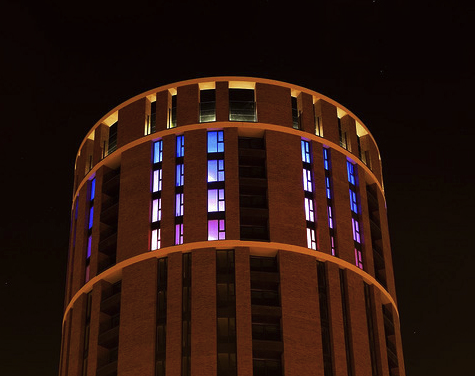 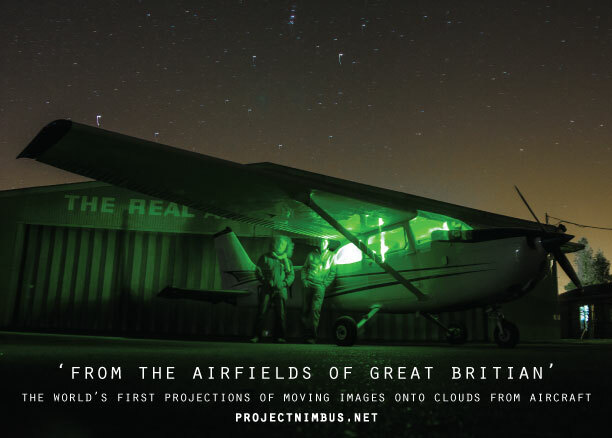 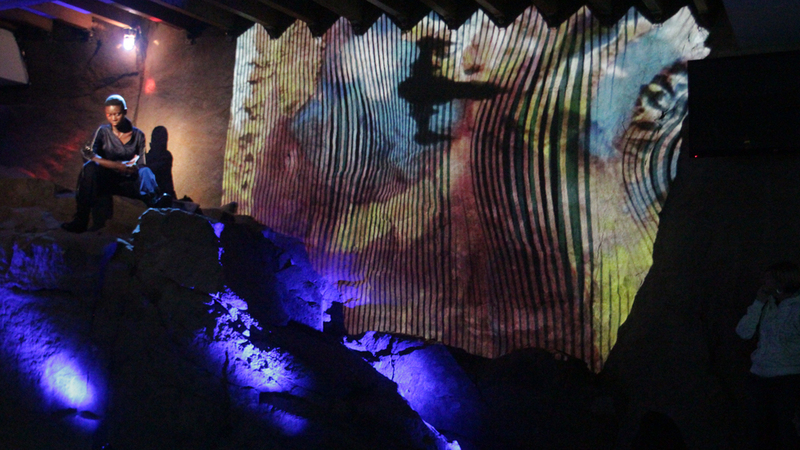 In 2015, Project Nimbus achieved the inaugural projection of moving images onto clouds from aircraft. 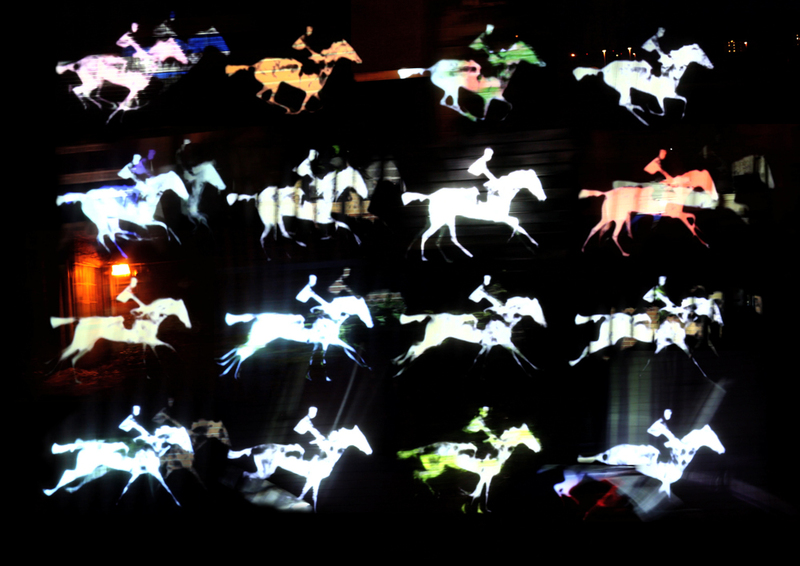 The image [Horse in Motion – Muybridge 1878] represents a shared cultural reference between artist & scientist. 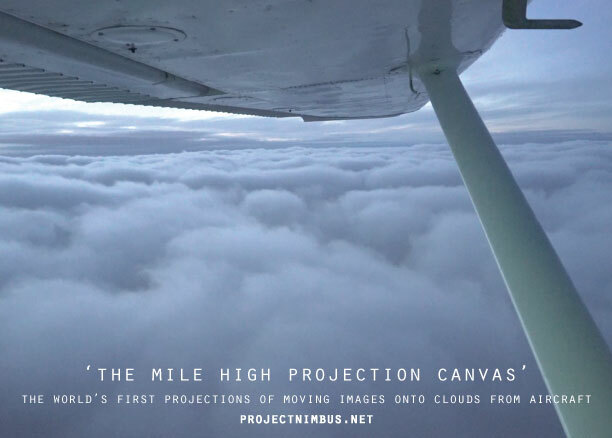 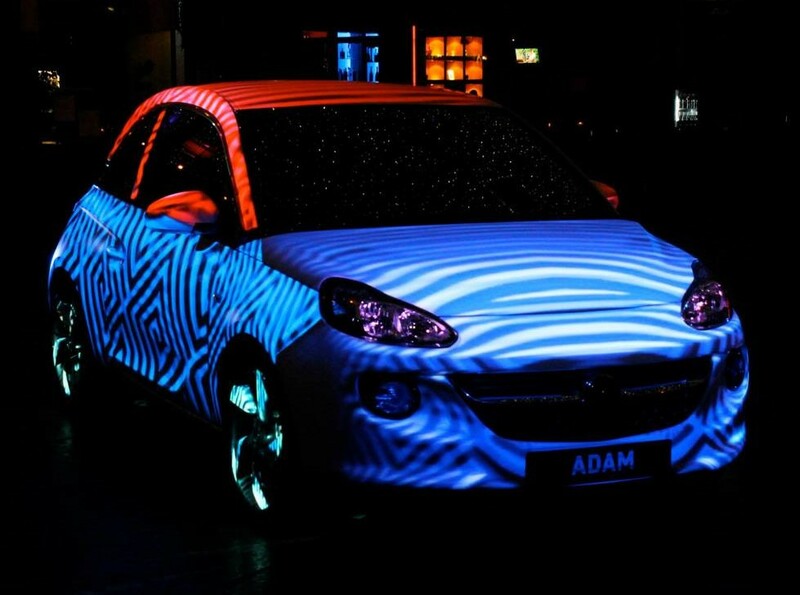 The inspiration to create an open source cloud projection system for creative expression occurred in response to a proposed, US military, non lethal weapon & the inevitable seduction of this process for the banality of advertising. 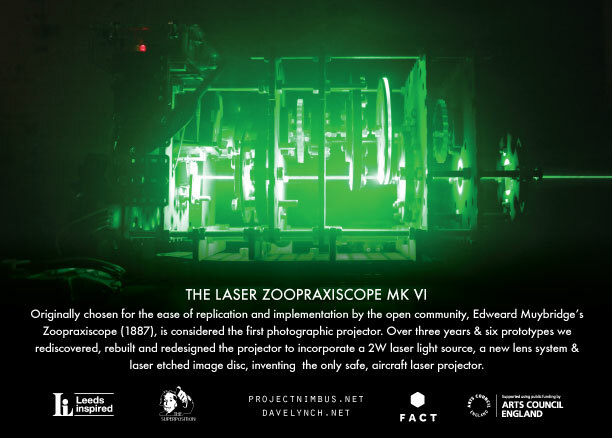 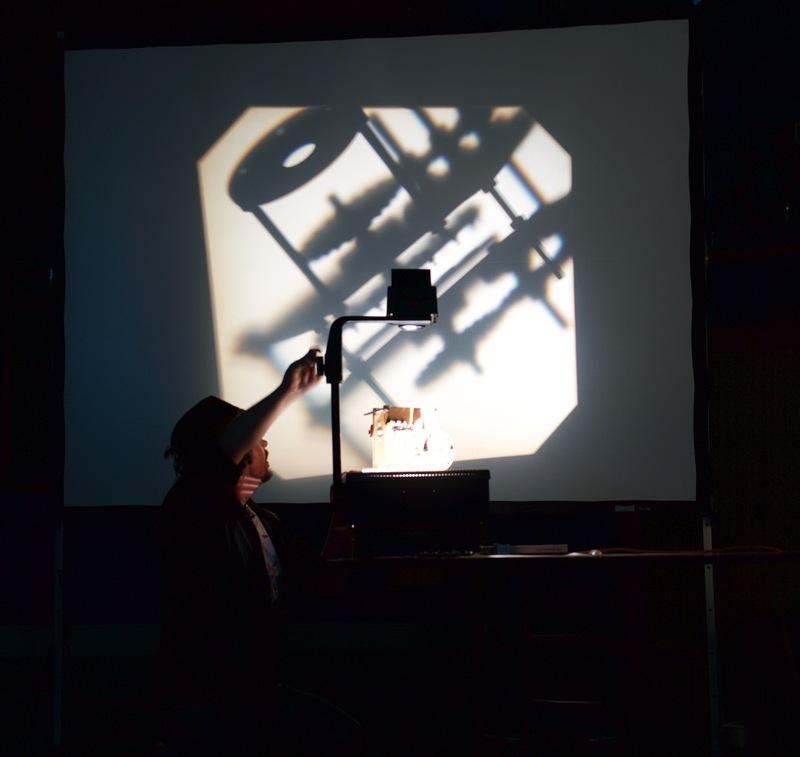 The Laser Zoopraxiscope cloud projection device was conceived in 2012 and realised in 2015 as a reworking of Edweard Muybridge’s original projection technology from 1879. 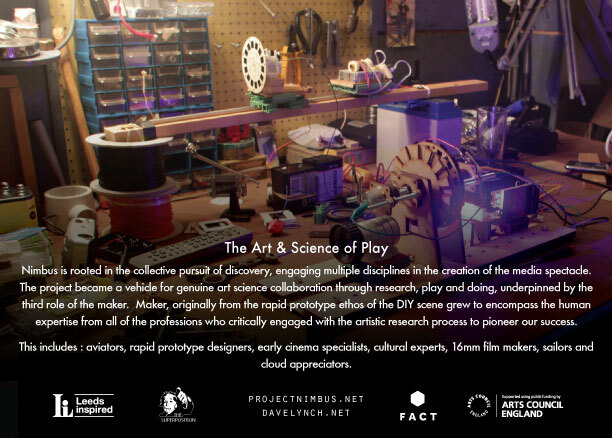 Developed through collaboration at the interface of art & science, the process was underpinned by the role of the makers: aviators, cultural theorists, early cinema specialists & technologists. 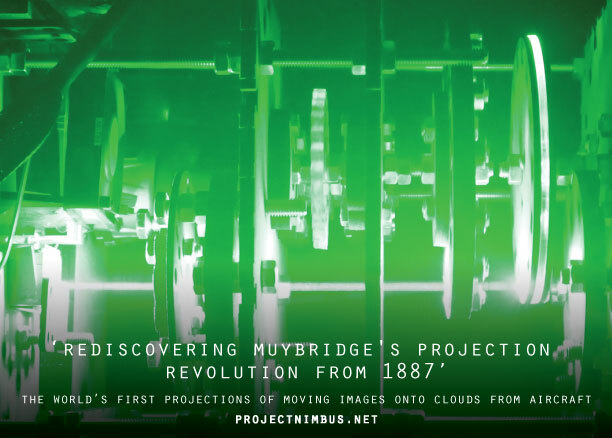 Beyond the spectacle of cloud projection was genuine collaboration, driven by the power of an idea, the pursuit of knowledge and the joy of risk – currencies beyond money, allowing the collaborative exploration of the scientific process as art & the role of art as research. 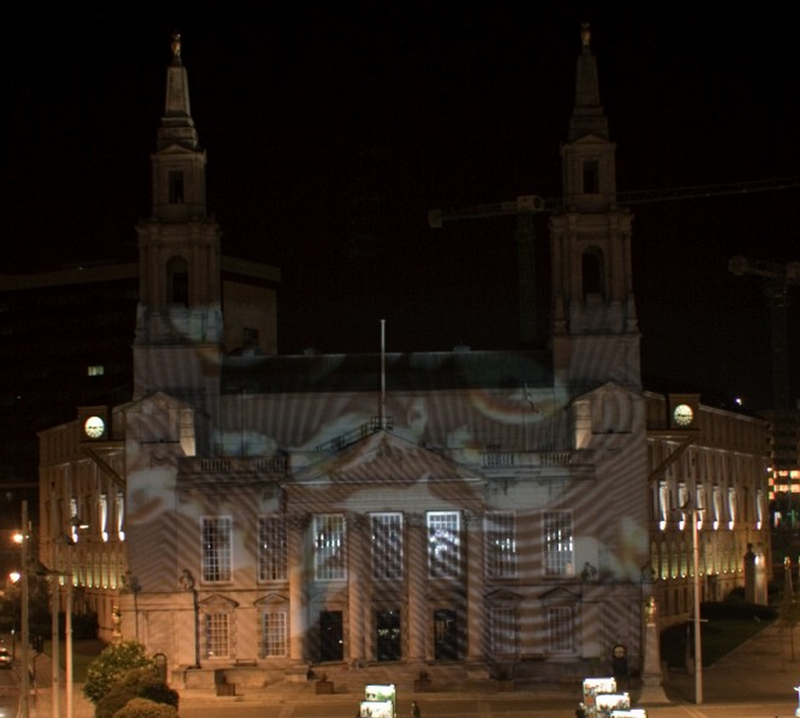 Exploring the human relationship to image and ownership of public space through the collaboration and the audience’s response leads to a potential model of cultural innovation. 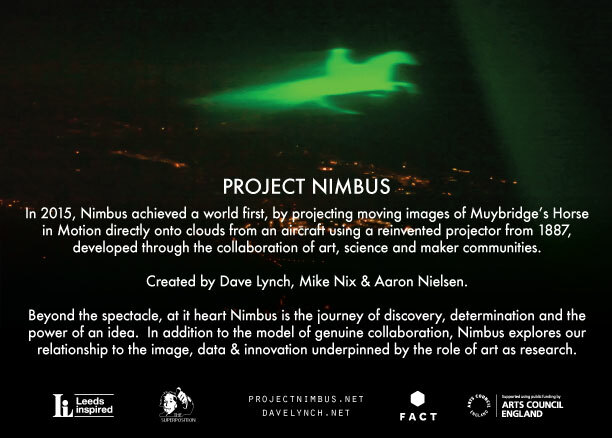 Through the pioneering, 4 year journey of art/science enquiry and rapid prototyping required to realise Nimbus, moments of failure, apparent physical impossibility and risk illustrated the fragility of inspiration and the creative process. 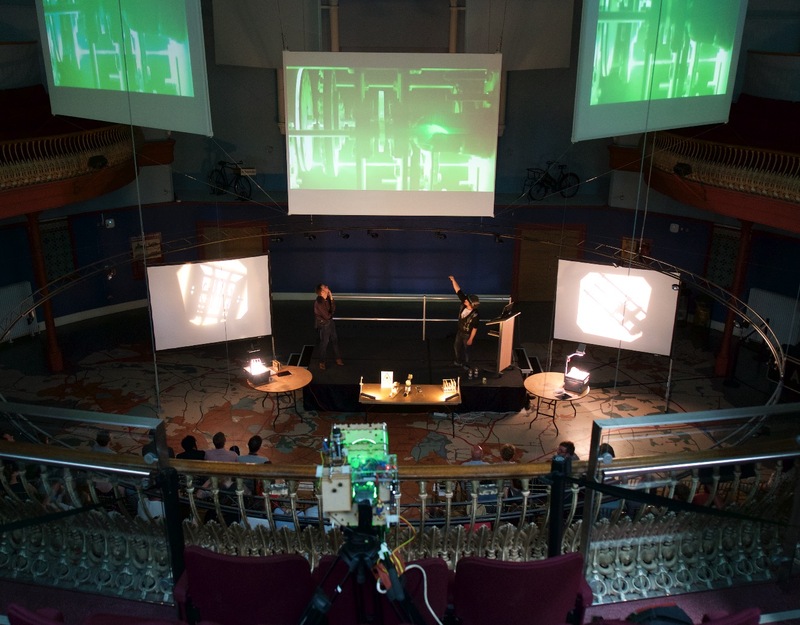 The blurring of art, science & maker cultures encapsulates the spirit of innovation and optimism that pervades research practice. 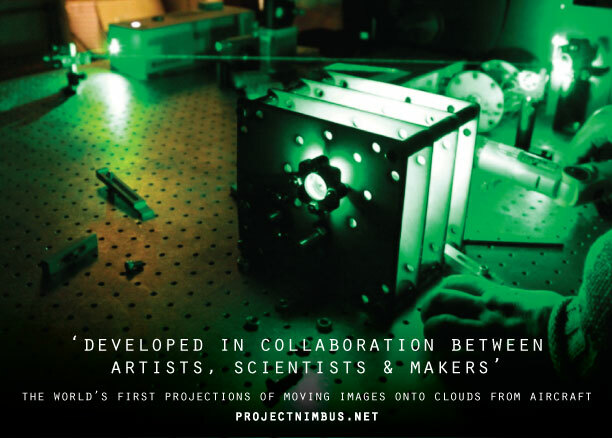 The next steps for Project Nimbus is a piece for the Discovery Channel, writing a paper about the art/science/ maker collaborative process, creating a bookwork & lecture tour. 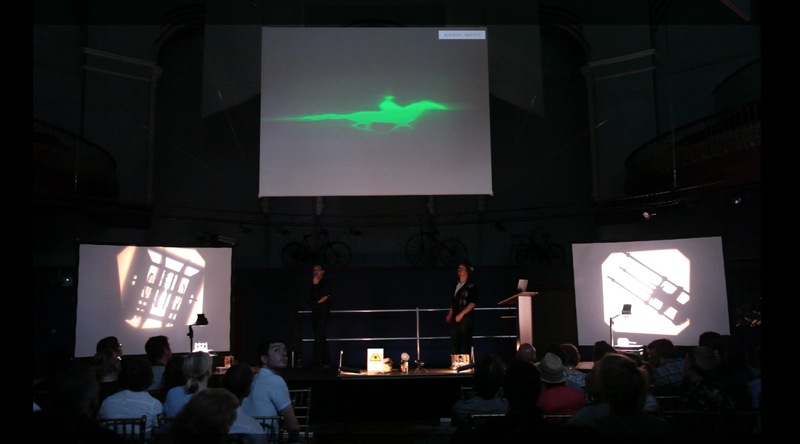 We are also open to future performances from larger planes with audiences. 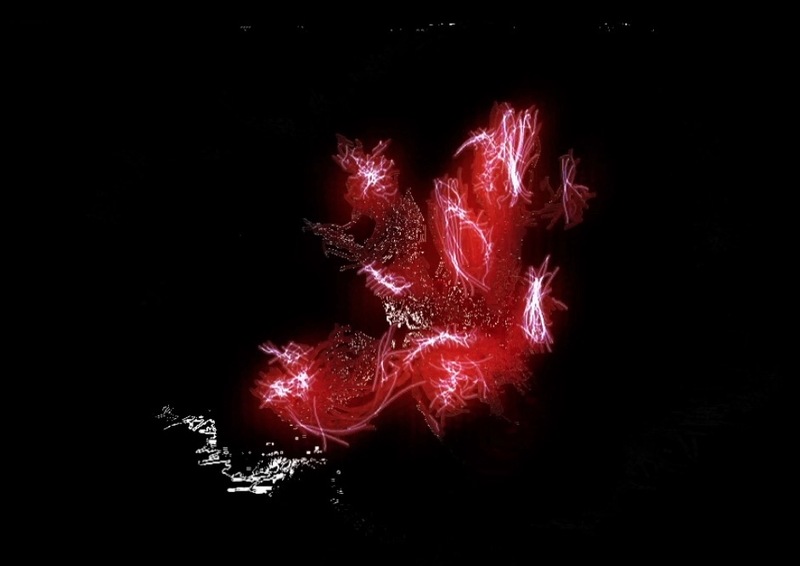 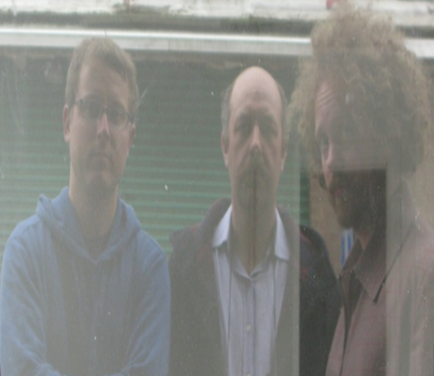 Dave has been working on the digital aspect of this practice since 2012 and currently looking for commissioners/ collaborators/ curators/ music artists to realise the next phase. 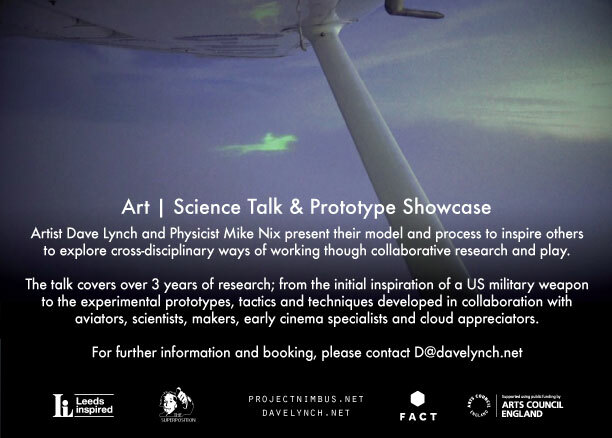 Please email D(at)Davelynch.net to discuss further. 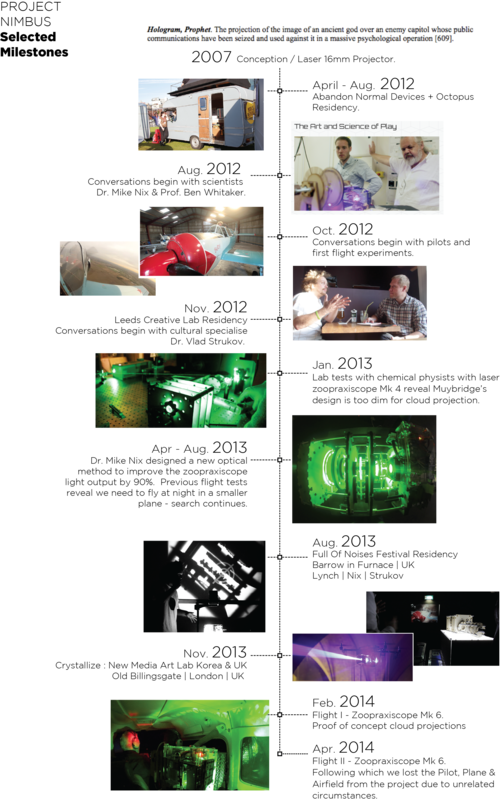 Click the Image to read the original article in New Scientist Magazine. 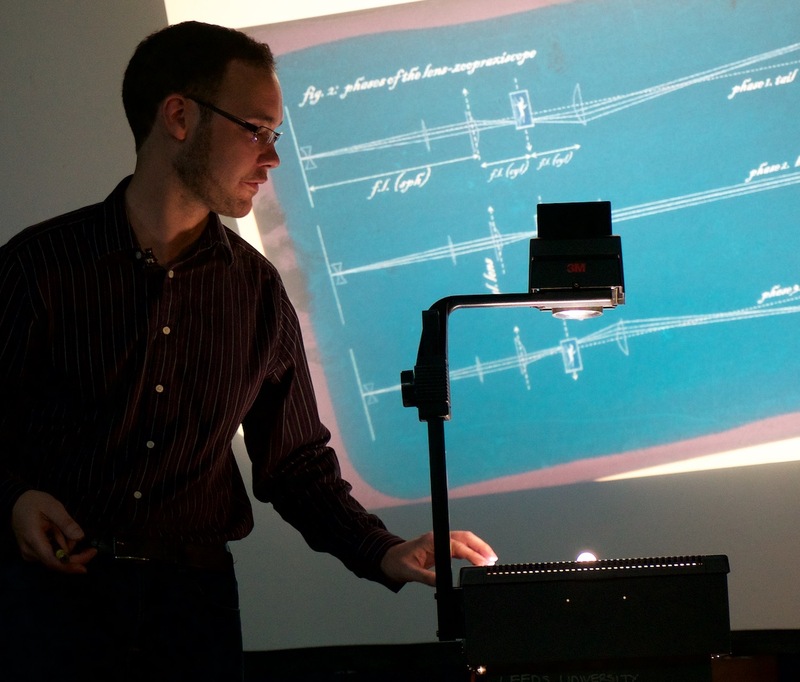 Permissions beyond the scope of this license may be available through email. 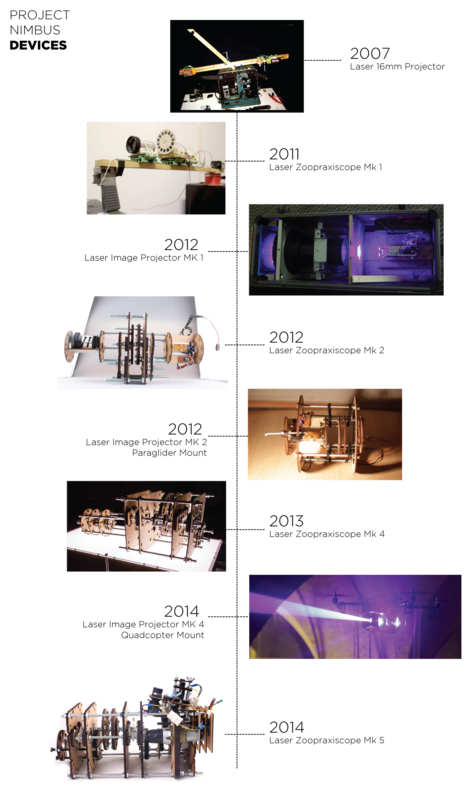 PLEASE NOTE: The laser devices are under research and development in this project are still going under going risk assessment and must not be attempted to be created without professional help. 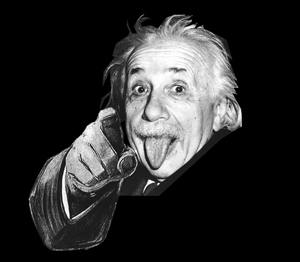 Any attempt to do so is completely at your own risk. 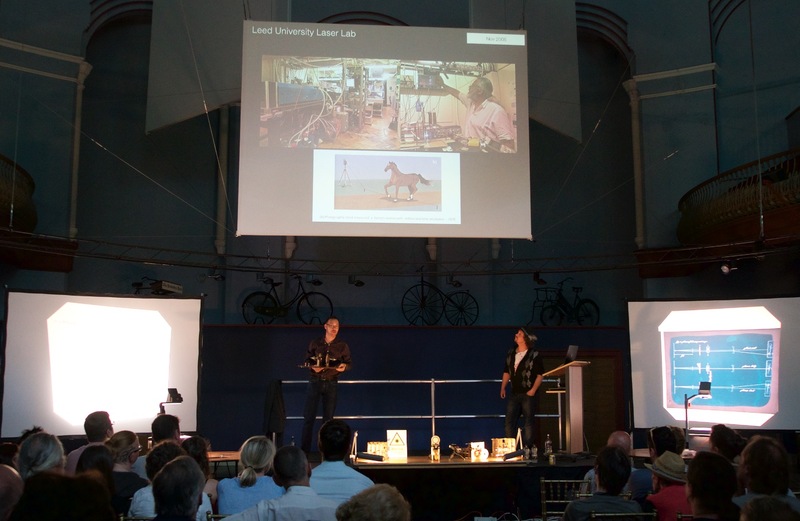 Dave Lynch and Mike Nix, presented the findings at Leeds Museum on the 4th of July 2016. 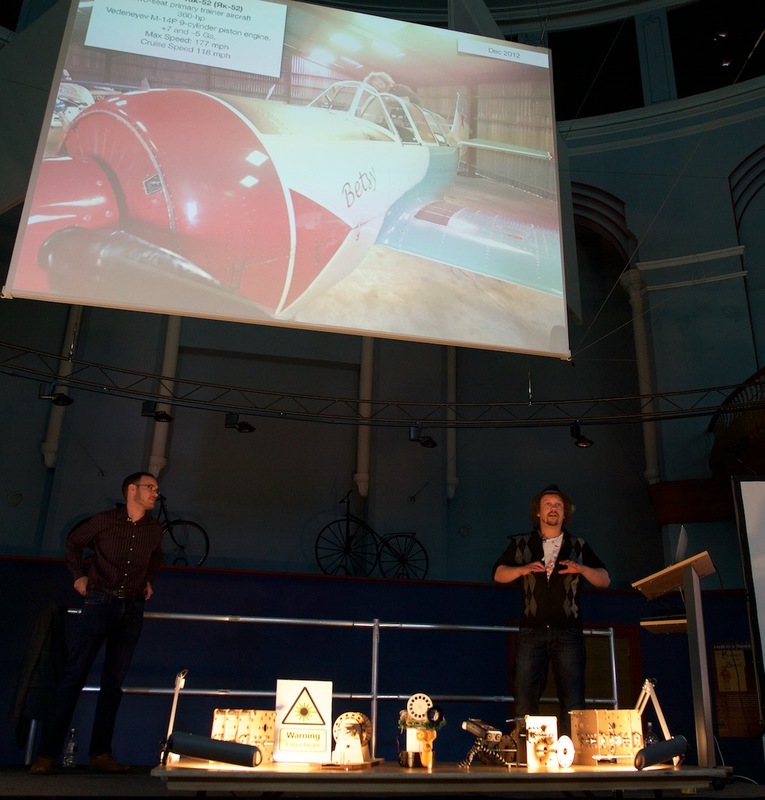 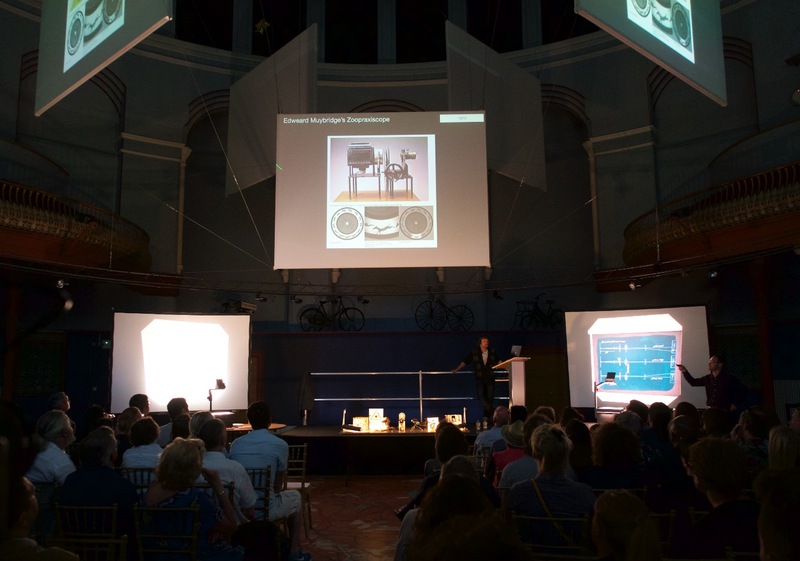 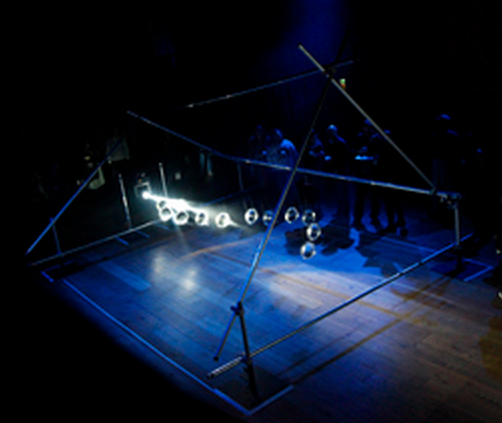 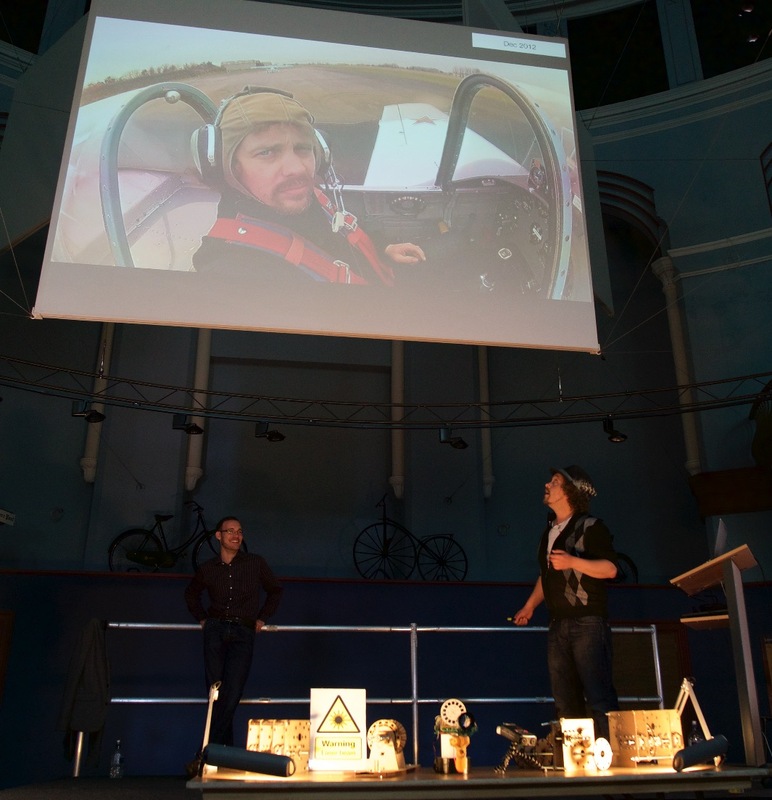 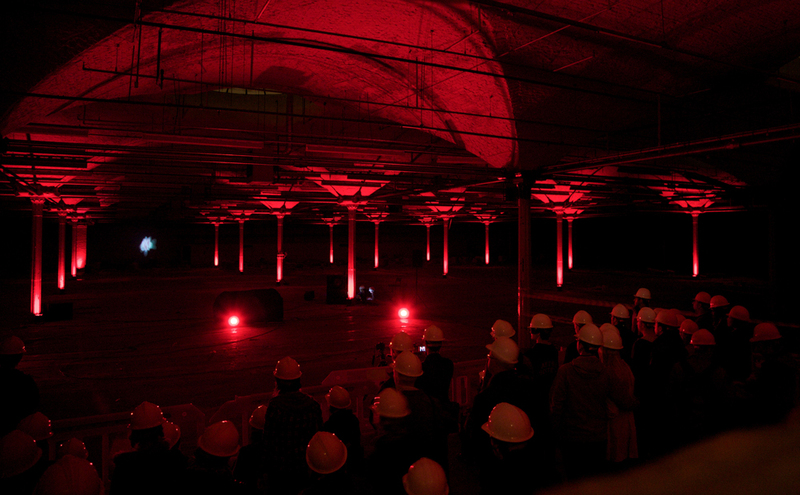 The talk showcased the experimental prototypes, tactics and techniques, alongside the highs, lows and serendipity of interdisciplinary ways of working, collaborative research and play. 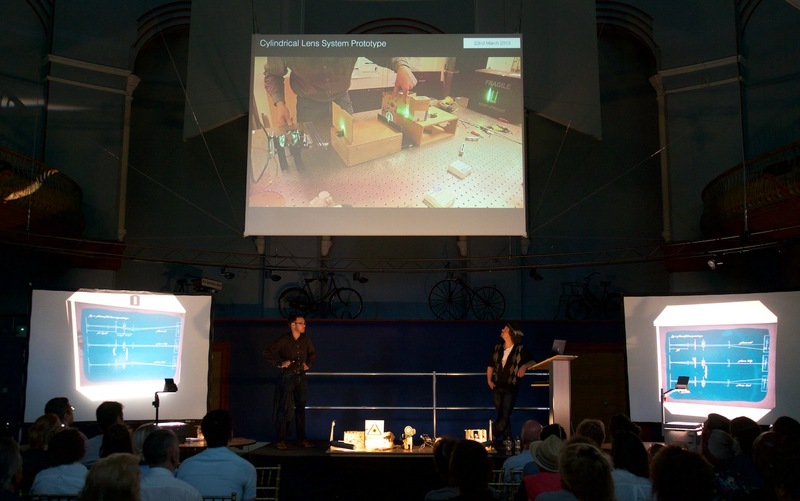 Their aim to sharing their process as a model for best practice to inspire others.